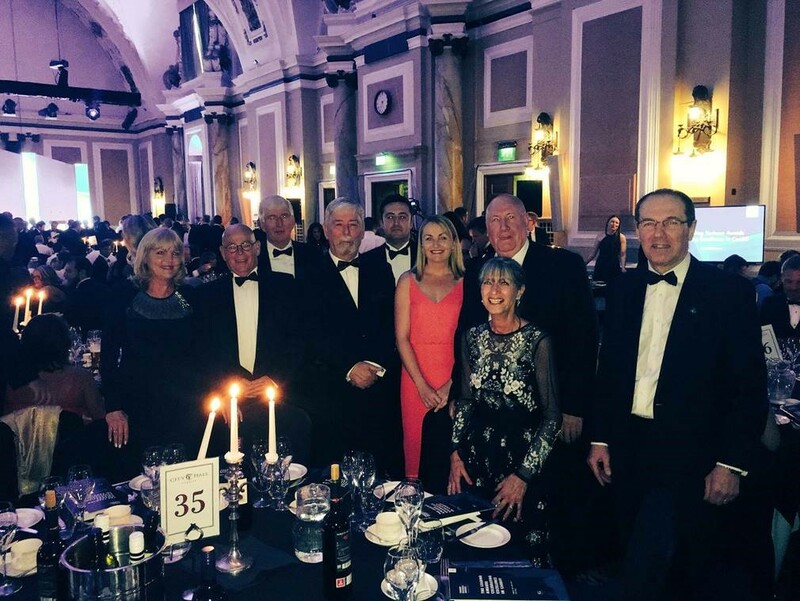 Cardiff based CJCH Solicitors has attained considerable media and industry coverage recently due to our rapid expansion strategy, dedication to client services, thought leadership in global anti-piracy, and commitment to supporting the Welsh community. 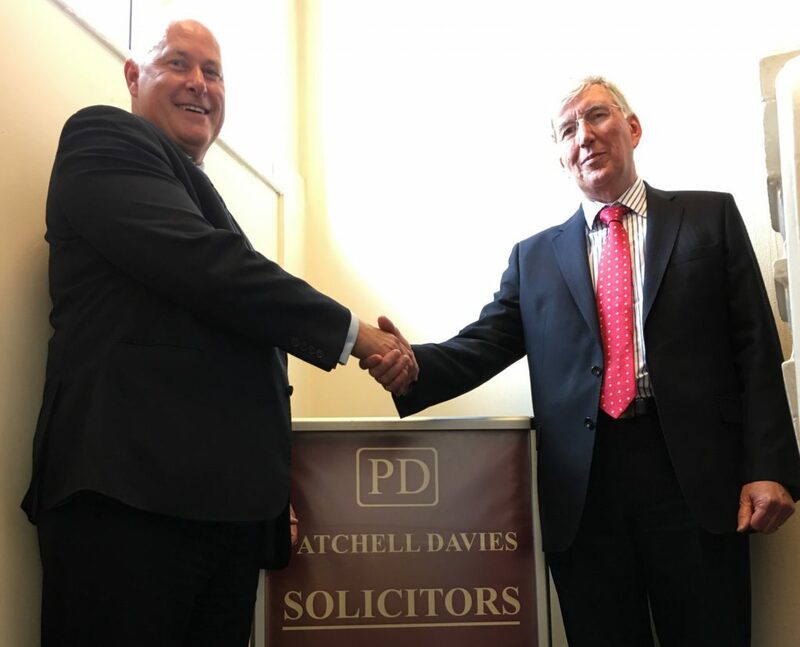 We continue that trend for service excellence and geographical reach with the recent acquisition of Blackwood based solicitor firm, Patchell Davies. 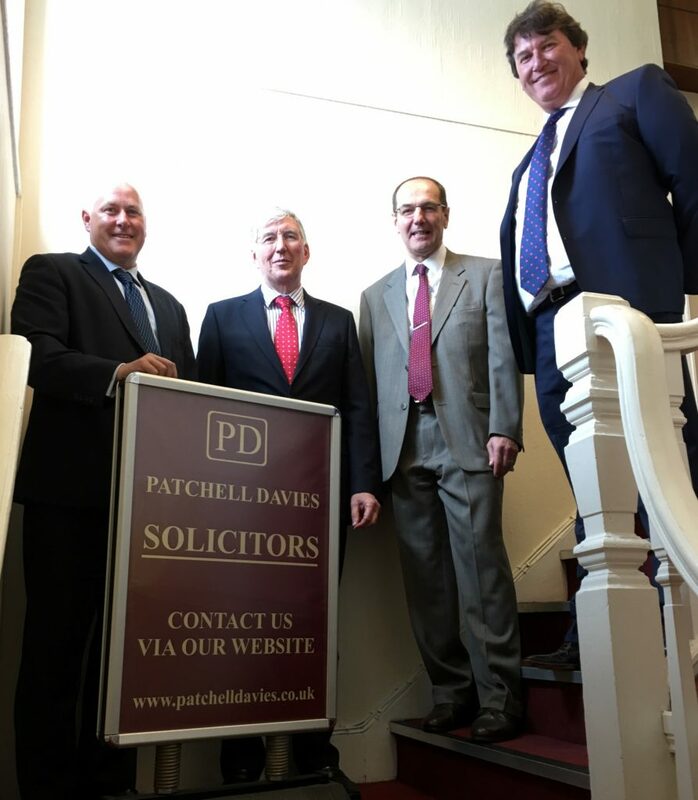 Patchell Davies Solicitors opened its doors in Blackwood over 30 years ago and has been dedicated to supporting the legal services needs of the local and neighbouring communities ever since. As of May 2017, Patchell Davies Solicitors was officially incorporated into CJCH Solicitors expanding the practice, already servicing clients around the globe, to six offices across the United Kingdom. 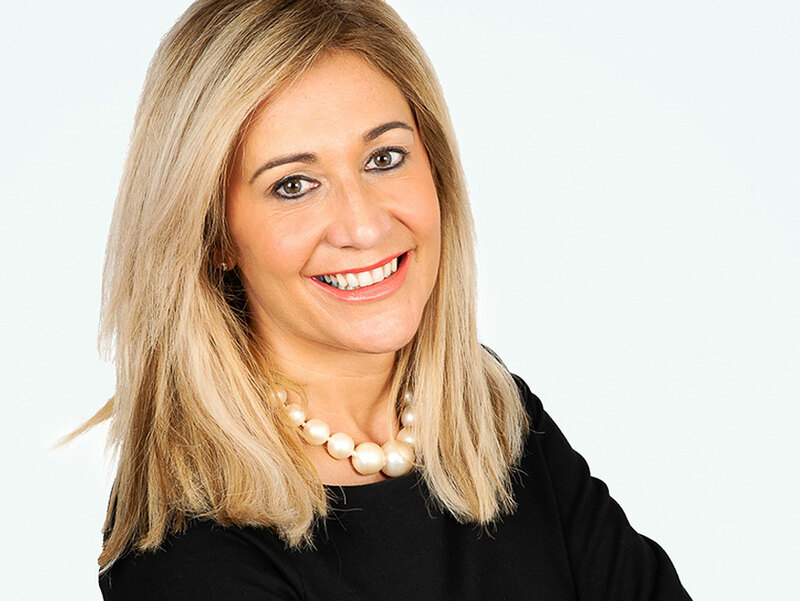 “CJCH is constantly looking to see how it can make the Welsh legal industry a more integrated and customer-centric one. We have achieved levels of working efficiencies and client service excellence that allow us to complete in local markets where pricing is under pressure. Growth has always been our strategy and we are delighted to acquire Patchell Davies who complement our teams of advisors” Nick Wootton, CJCH Chief Financial Officer and Merger & Acquisition Specialist. 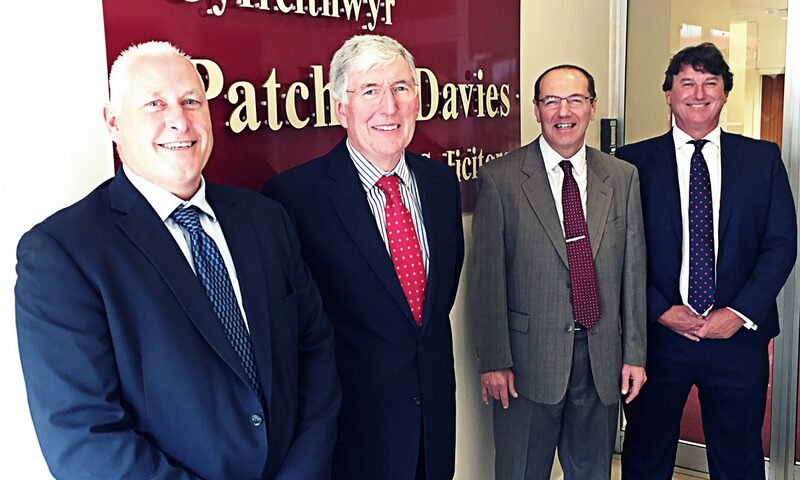 “We pride ourselves in offering dedicated, personalised and results-orientated legal services to the Welsh community, and now we are proud to have become part of a practice which aligns to our core values and strives for excellence and innovation on a global scale.” Howard Patchell, Director of Patchell Davies Solicitors. 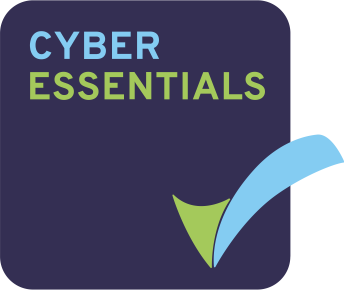 CJCH has a global Intellectual Property and Technology with a Global Anti-Piracy and Cyber Protection development program, these skills are being rolled out across the firm in pursuit of our goals of establishing Wales and a central hub for Cyber Security thought leadership. The acquisition of Patchell Davies Solicitors will further promote our rollout plan, as we will be identifying and up-skills selected team members within the new Blackwood office to ensure the capability is present in all CJCH offices, and for all CJCH clients. “The acquisition of Patchell Davies sees us broaden our services into a new geographical area. Our journey to a true customer focused legal practice, with local Welsh values and International capabilities is a continuous and evolutionary one. We see the incorporation of Patchell Davis into the CJCH Group as a step in the right direction towards achieving this goal, and bringing world-class legal support to Wales.” Tim Hartland, Managing Partner – CJCH Solicitors. For further information on CJCH Solicitors please visit our website at www.cjchsolicitors.co.uk.